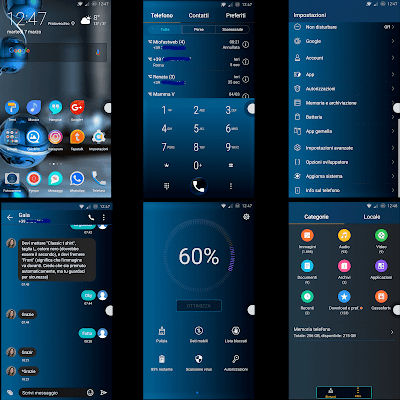 Hi Emuilovers, Download Sapphire Dark Theme For Huawei EMUI 5.0/5.1. 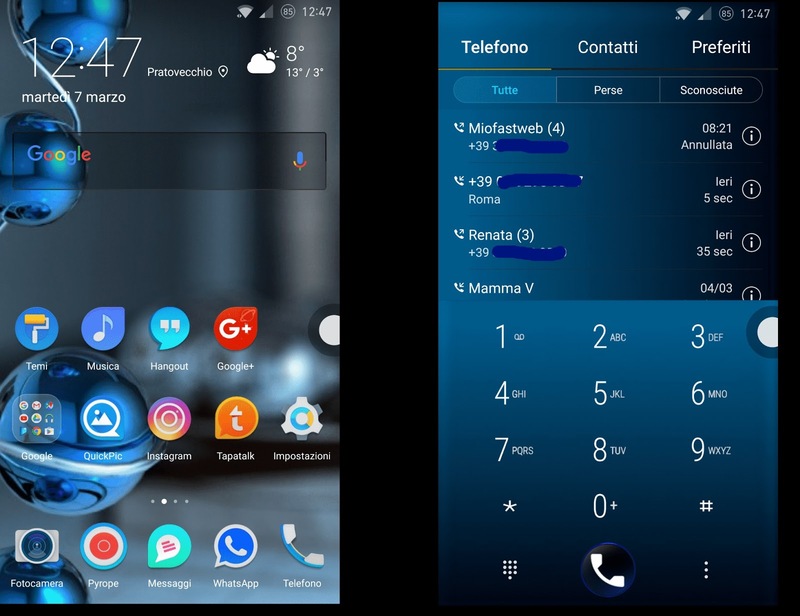 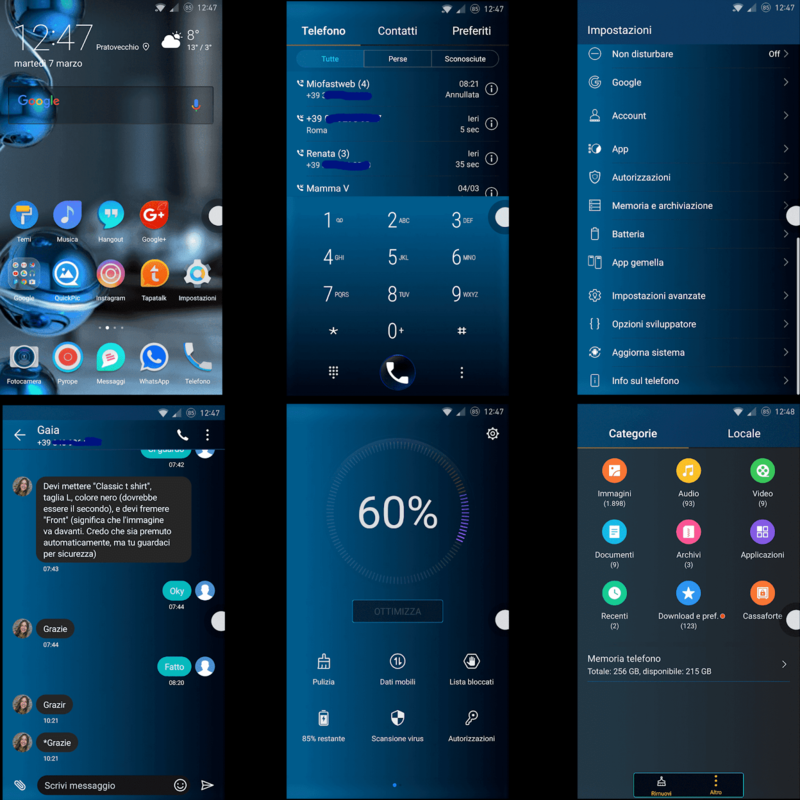 This is a very cool theme with dark and blue designs that will make your smartphone even better. 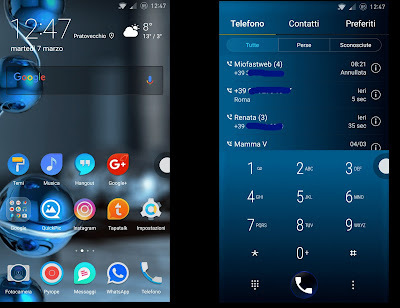 To download Click the "From Here" button at the bottom column.